The sculptures designed for use as ceramic street furniture on Hódmezövásárhely’s Main Street are unusual because they were designed with the technology of the local ceramic factory in mind. The rehabilitation of Hódmezővásárhely’s Main Street was designed by UILandscape Architects Kft. The complex spatial-functional scheme aimed to modernize the city’s downtown core, while taking local needs into conideration and serving multiple generations. Ceramic materials form a part of the city’s cultural identity – having, at present, five active ceramics factories – as such it permeates the original conceptual design in various forms and functions. The colour and formal design was inspired by the Museum’s historical, folklore, and folk art collections. 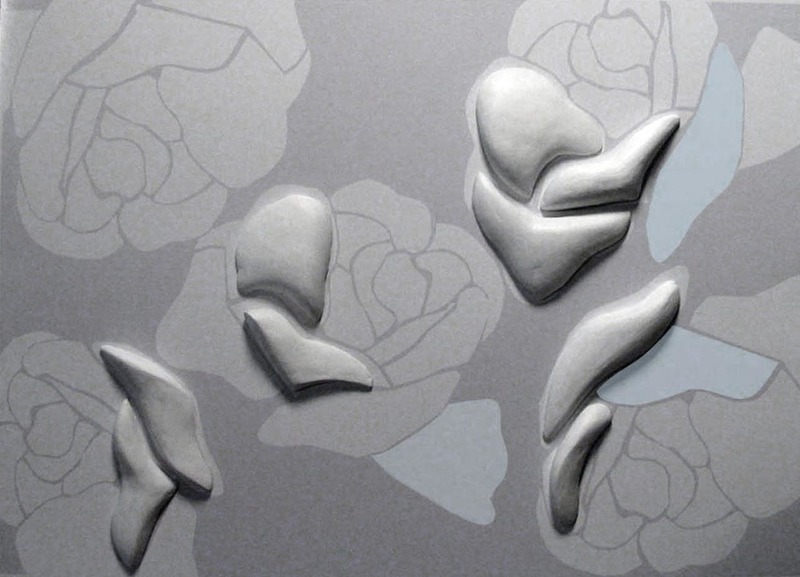 To the present day the rose remains one of the city’s most important motifs, and it is the point of origin for the design language of the ceramic furniture for this urban public space. The street furniture was designed in accordance with the manufacturing technology of the ceramic factories found in Hodmezővásárhely, namely Alföld Porcelán Edénygyár Rt., Burton- Apta Tűzállóanyaggyár Kft., Vásárhelyi Agyagipari Rt. and Villeroy & Boch Magyarország Rt., Szilikátipari és Művészeti Kerámiagyártó Kft. The Zsolnay factory product design competition award winning designs were completed in 2003. The fountains and benches are variable pieces that can also be used as seating, and/or be fitted with outdoor lighting for public spaces.